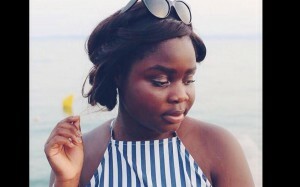 The global charity Stand Up to Cancer is banking on the social reach of its U.K. digital stars to raise money and awareness to its cause. 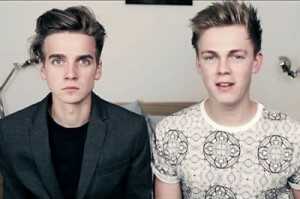 The global charity Stand Up to Cancer is tapping the power of YouTube in aid of cancer research in the United Kingdom. 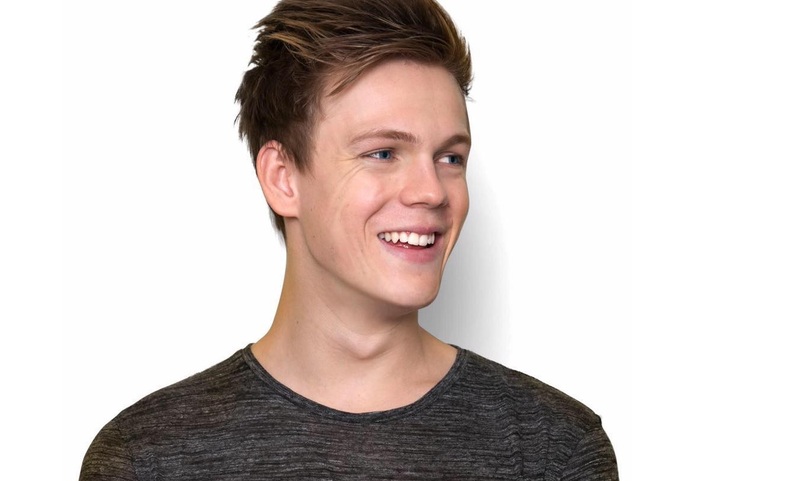 Joining forces to help with cause are U.K. digital stars Caspar Lee (pictured), Joe Sugg, Dan Howell, Jim Japman, Marcas Butler, Phil Lester and Pixiwoo. The online, telethon-style event, which is produced by Princess Productions (a division of Endemol Shine Group), will be streamed on Stand Up To Cancer’s YouTube channel and website over 12 hours starting midday (GMT) on Oct. 17, bringing in footage from YouTube’s headquarters in London, New York and L.A. 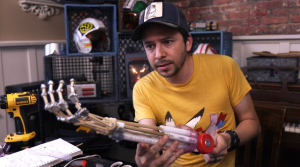 Signed on to hosts are U.K. fan favs Niki’n’Sammy (171,000 subscribers), Oil White (1.6 million subscribers), Stuart Ashen (919,000 subscribers) and Tomska (3.7 million subscribers). A number of celebrity guests, whose names have not yet been revealed, are also scheduled to appear via Google hangouts, a video call service that can be integrated into YouTube videos. Viewers tuning in at home can pledge donations to Stand Up to Cancer online during the event. 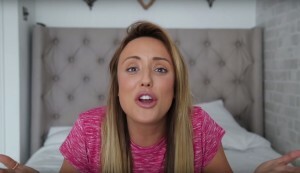 Stand Up to Cancer director Claire Rowney said the charity is banking on the social reach of YouTuber stars to help it gain attention across online platforms. All money raised in the event will go directly to Stand up to Cancer, which puts its funds toward researching cancer treatments and tests, according to the charity.